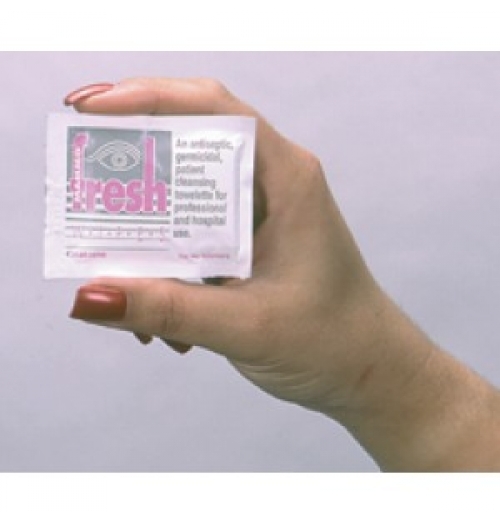 Its soft rounded edge conforms naturally to a woman's anatomy. 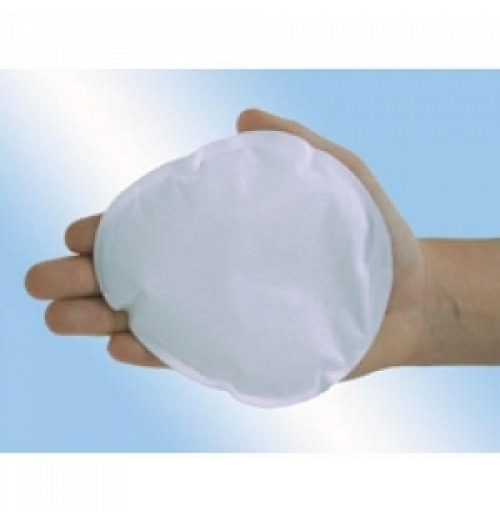 Provides 30 minutes of soo..
Sterile Dome cover with latex free elastic 18" deep Qty: 20 per case. Estimated.. Banded bag for 9" image intensifier. 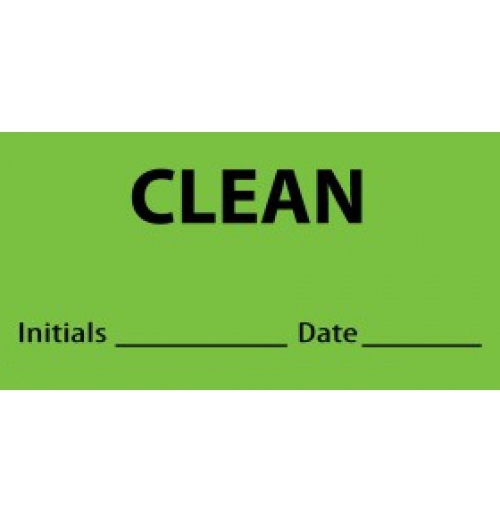 Size: 30" x 30" 20 per case. 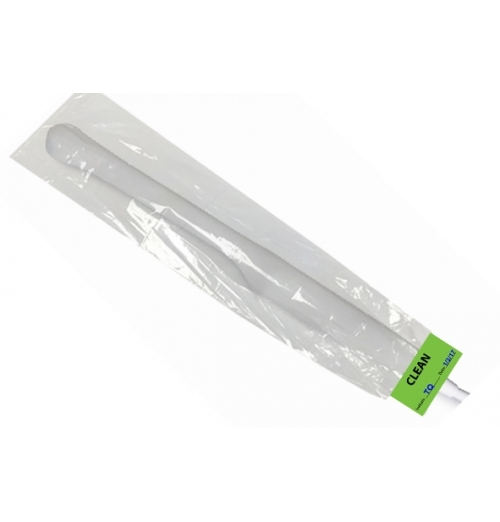 Est..
Quality sterile drapes at reasonable prices for Mini C-arm and Full size C-arm Fluoroscopes. We have.. 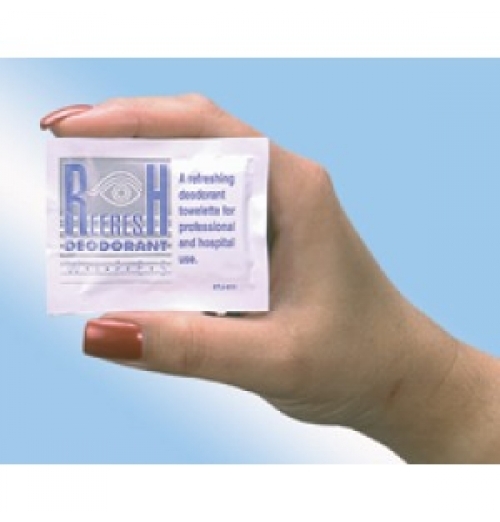 Your patients will leave their exam feeling clean and refreshed with these deodorant wipes Lightly s..
Pre-moistened towelette removes residual oils, powder and deodorant. 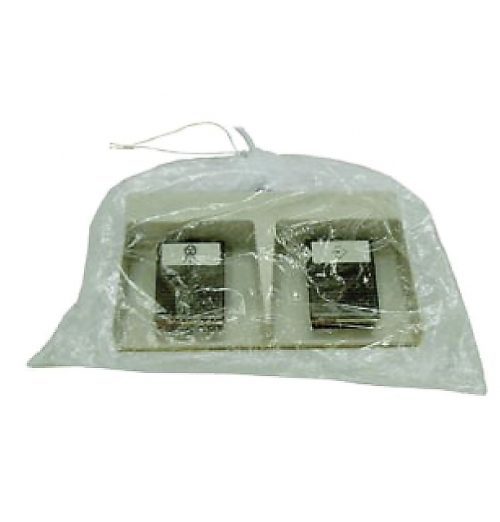 Dries in seconds with no remain..
Sterile Foot Switch Cover 24" x 2-" 100 covers per case. Estimated Lead Ti.. 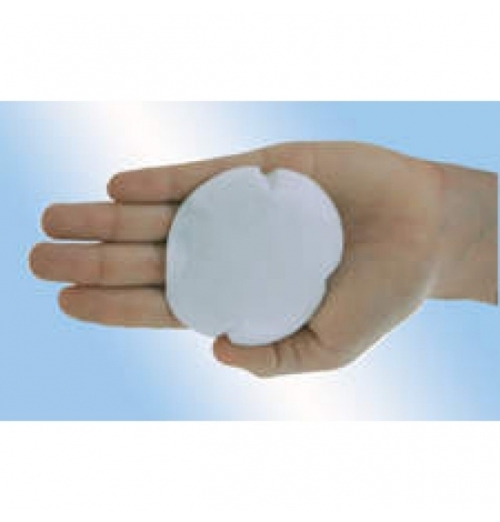 This consumable pack contains the following: C-Arm Drape 24" x 20" gray footswitch cover 3.. Economical Option. 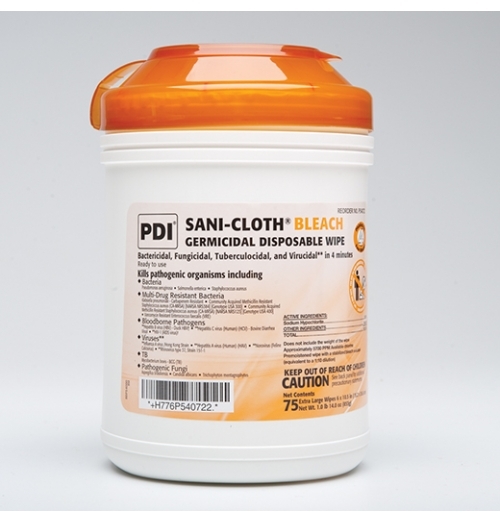 Minimizes contamination from incidental contact and airborne contaminants includi.. 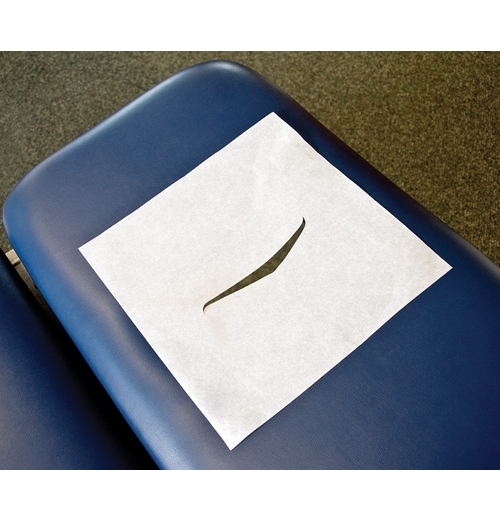 Smooth headrest paper. Size: 8 1⁄2" x 225 ft. Color: White. 25 rolls per case. 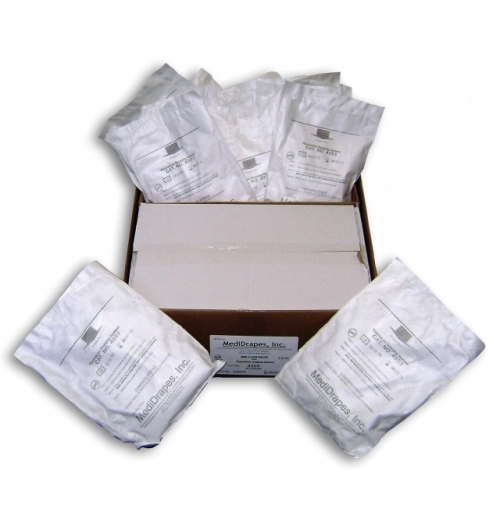 ..
We've got the healthcare supplies to keep your radiology facility running safely. 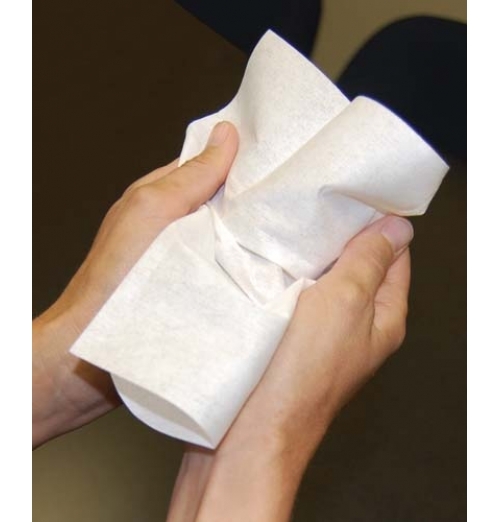 High density,..
NEW Magic X- Ray Markers “True-Wipes” for critical cleaning! 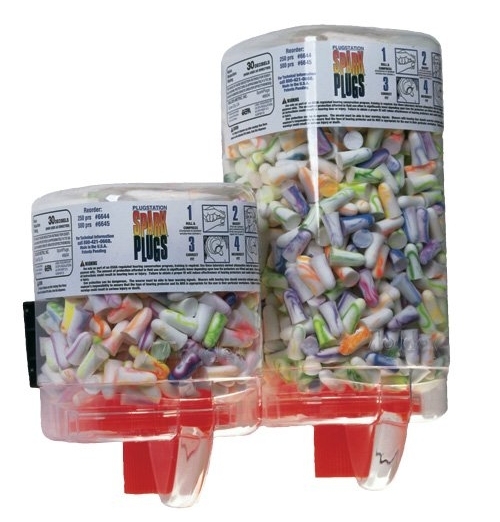 Lint-free wipes that are ma..
MRI Swirl earplug dispenser has clicking mechanism for easier use and dispensing. 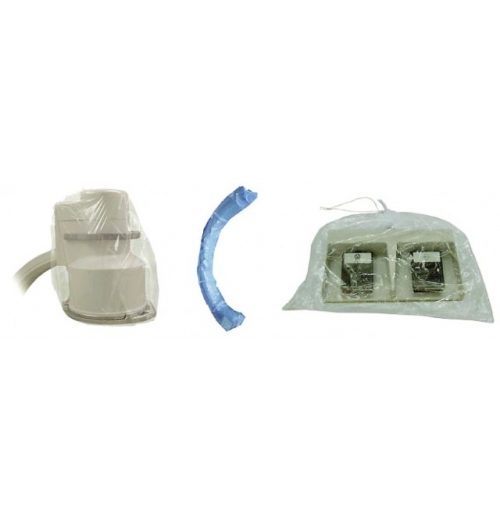 Chute delivers ear..
Find the medical supplies to help keep your facility running safely. 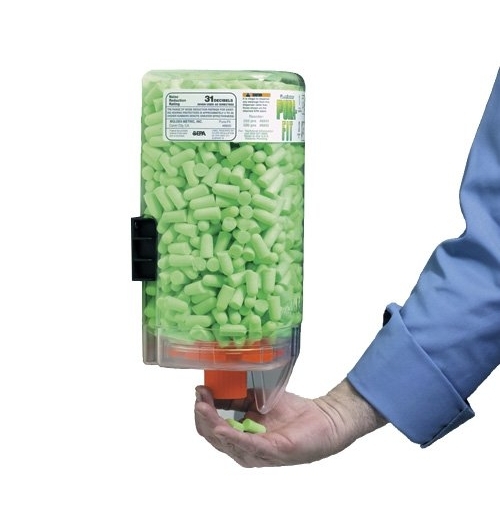 MRI Pure Fit green earplug disp..
We've got the medical supplies to keep your facility running safely. 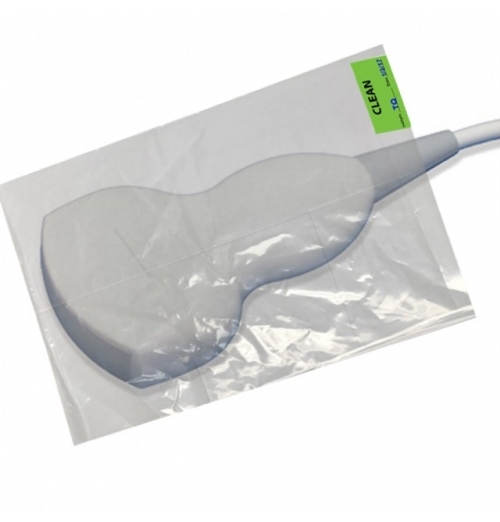 the MRI Pure Fit green earp..
Sterile Foot Switch Cover. 17" x 15". Comes 100 to a case. 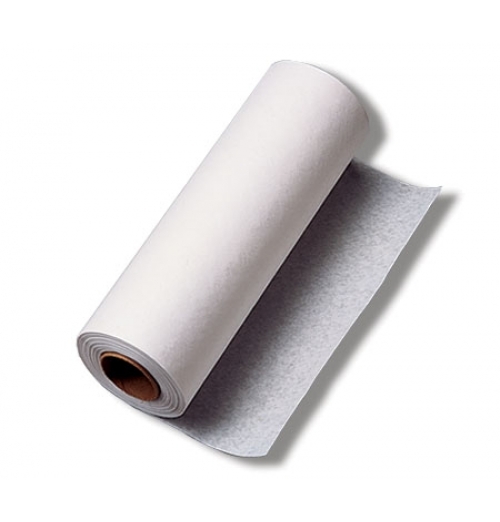 Estimated Lead ..
33 labels per roll 2 15/16" x 1 1/2" Perfect for labeling ultrasound transducer storage.. Smooth w/ facial slit. Size: 12" x 12". Color: White. 1000 sheets per case. ..